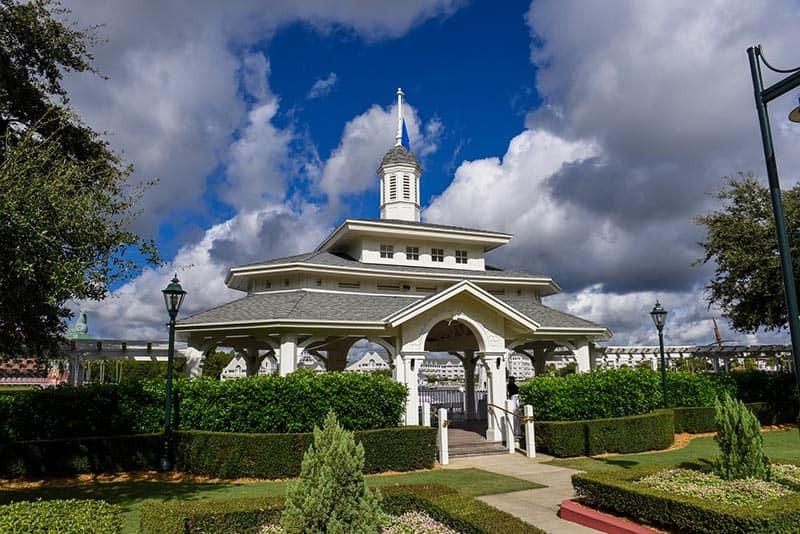 So You Want To Get Married at Walt Disney World? 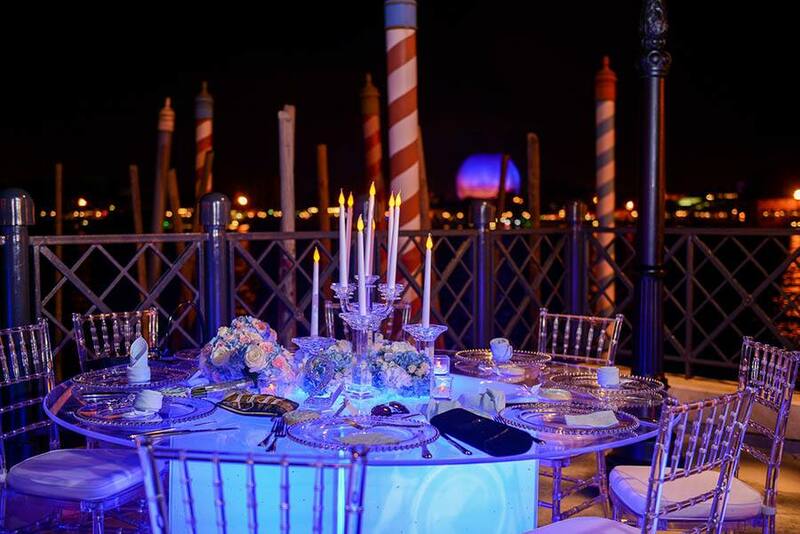 With so many incredible destinations around the country and the globe, it can be difficult to choose a location for your dream Disney's Fairy Tale Wedding! 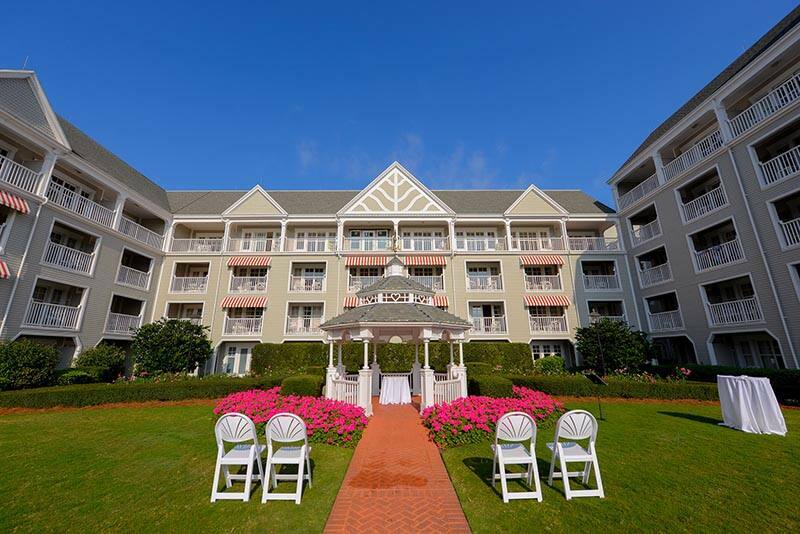 Here at Walt Disney World in Florida, we offer three different collections for weddings and vow renewals, all of which are tailored to meet your specific needs. With each of our collections, you experience the same Disney magic but on your budget! This week we will be taking a closer look at each of our three wedding collections and what they have to offer to help you find the one that is a perfect fit for you. 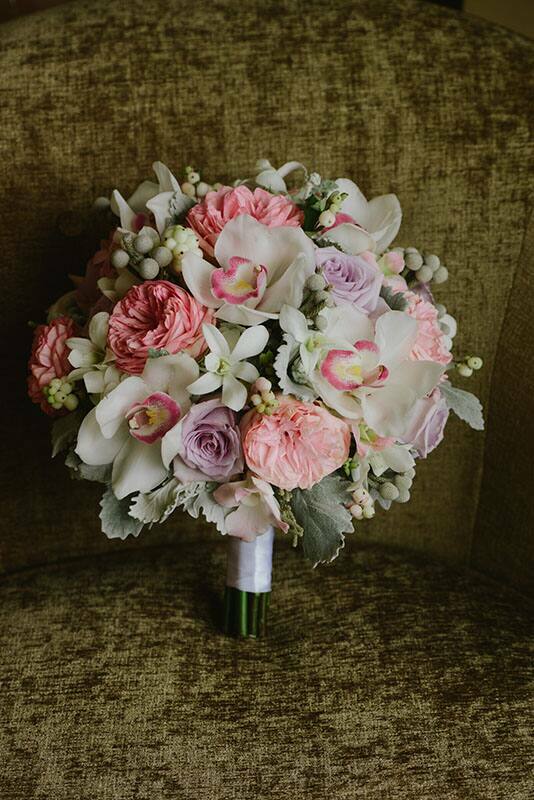 From venues and flowers to food and budget, we are breaking it down! 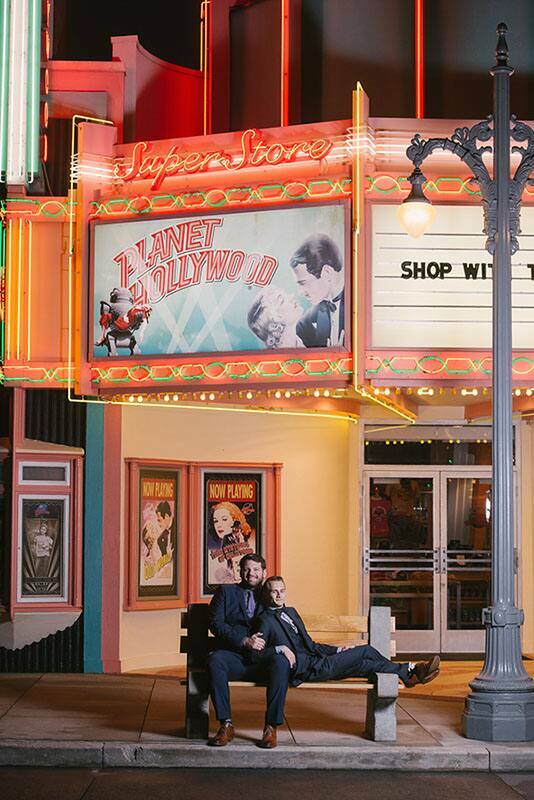 The Memories Collection is perfect for anyone looking to elope or have an intimate affair. 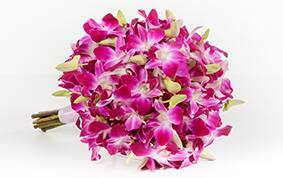 Couples interested in a vow renewal find that this offering is perfect for their needs. 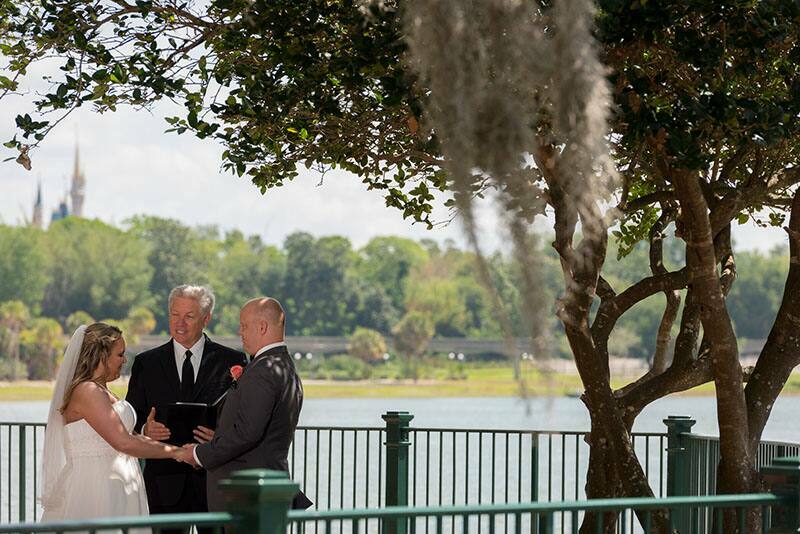 Renew your commitment to one another in the presence of those you care about most, and celebrate your journey together at one of our three ceremony locations, all of which have a view of Cinderella Castle! 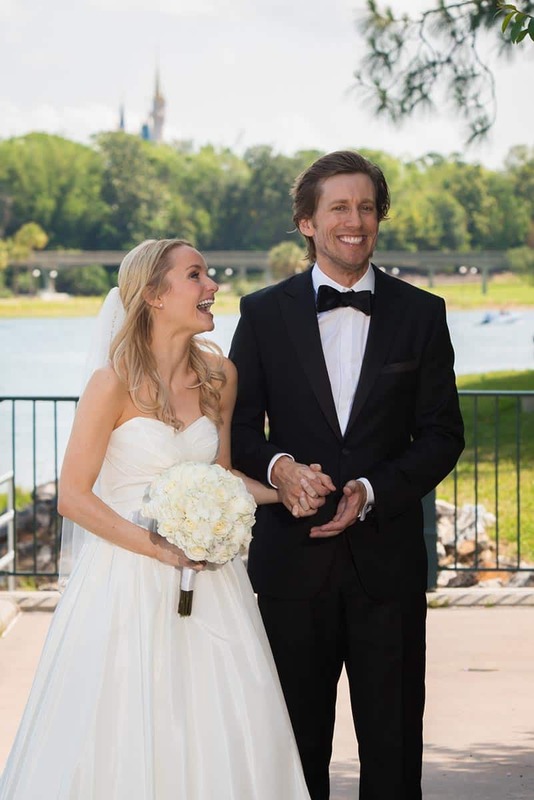 Your wedding day will be nothing short of magical, plus you can enjoy the time afterwards surrounded by the joy and wonder of Walt Disney World. The Escape Collection allows the happy couple to surround themselves with their closest friends and family for a truly special day! 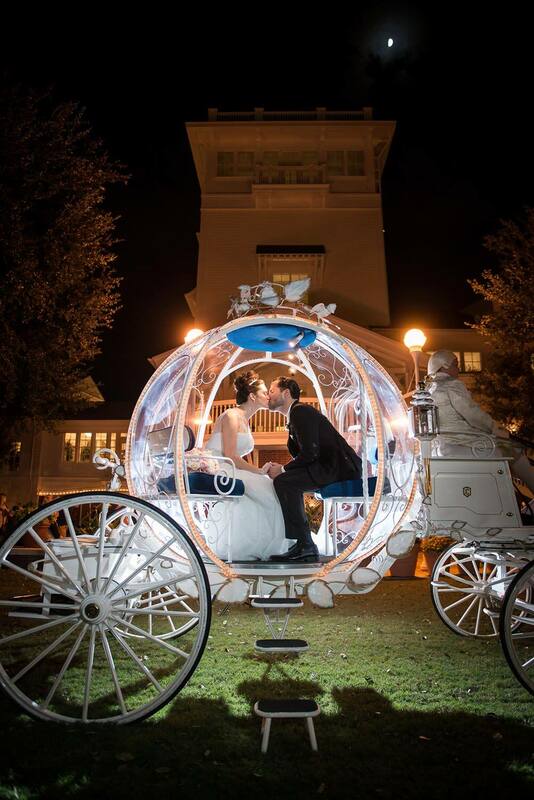 Arrive in style to one of our four gorgeous ceremony locations, and you could even step out in Cinderella's Coach! 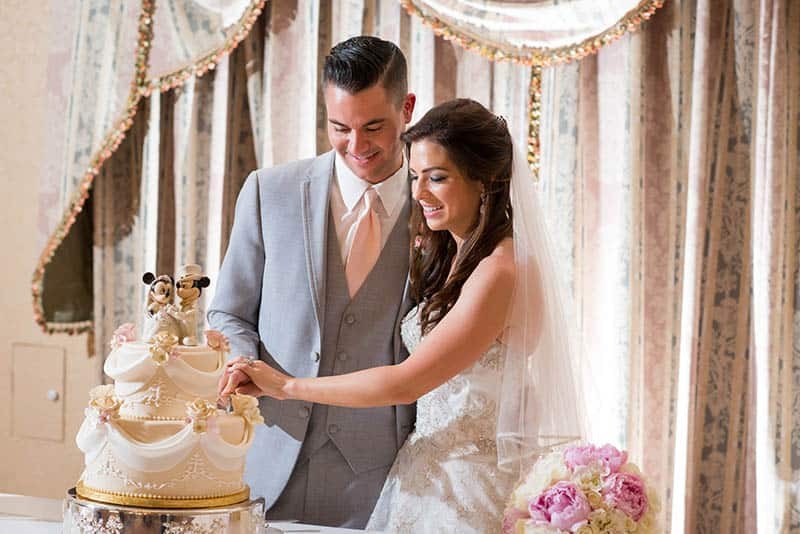 After you say "I Do", grab a glass of champagne and celebrate with a decadent cake designed by our expert bakery. A perfect balance between Memories and Wishes, this choice is very popular among our international couples and those who don't want something too over the top. The Wishes Collection is a one-of-a-kind experience designed to meet your every wish and dream. 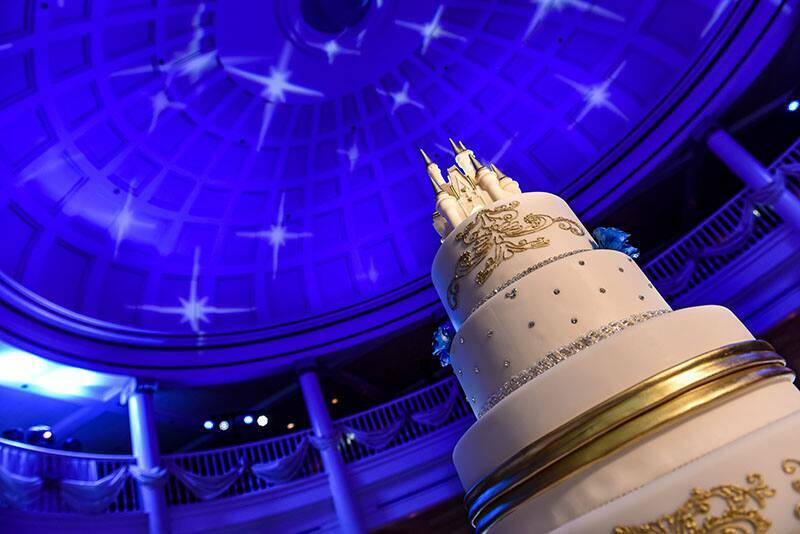 Bring your fairy tale to life from wedding ceremonies at the Magic Kingdom to dessert parties at Epcot. 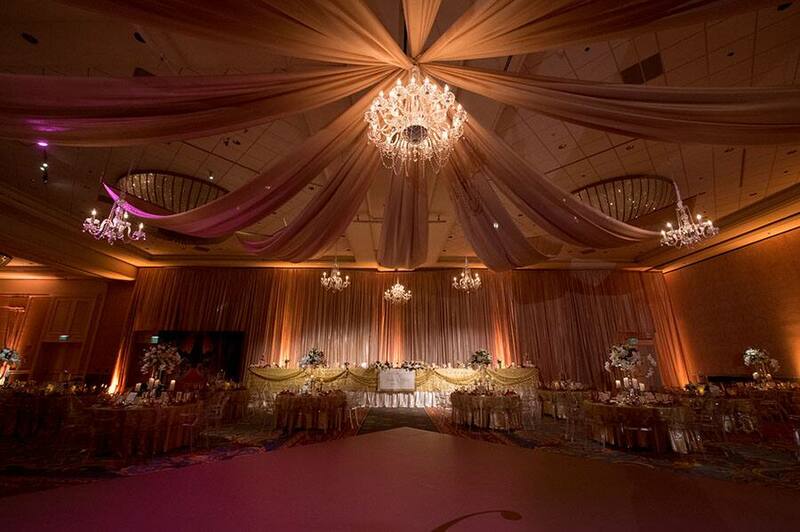 Your vision can become a reality with our one-stop shop and dedicated wedding team helping to customize every detail. Making planning easy and allowing you to be a guest at your own wedding! Stay tuned all week as we dive deeper into each collection and look at how to get started planning.